The adult way to drink from a straw. 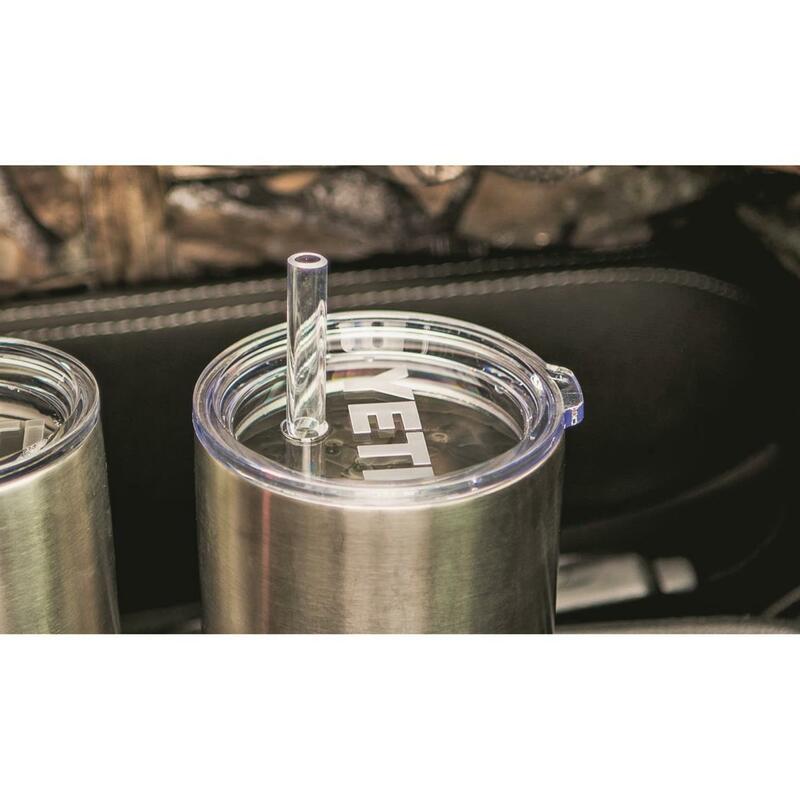 YETI® proves drinking straws are not just for juice boxes. 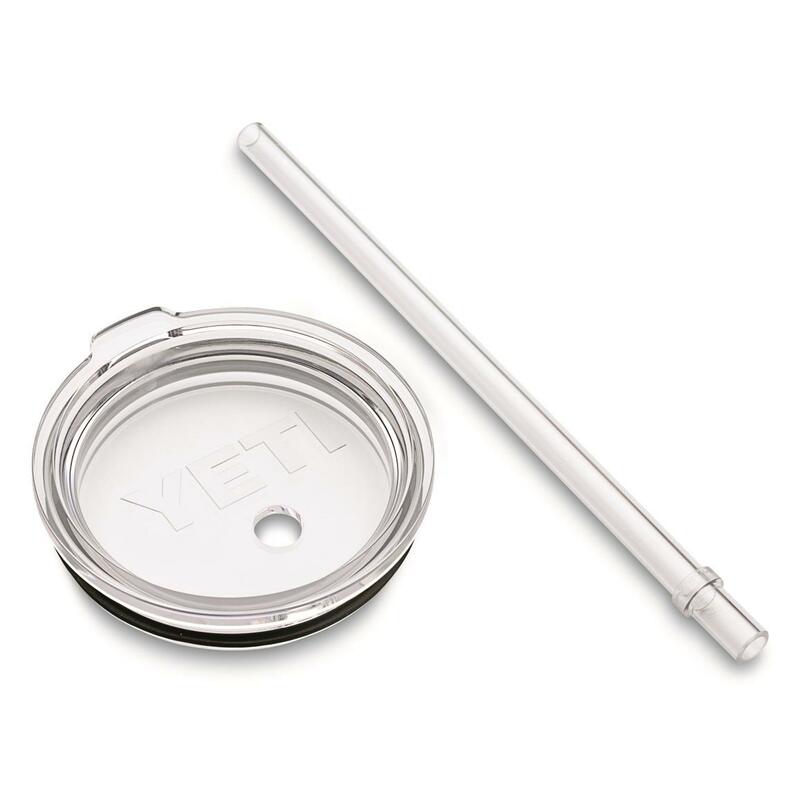 If you prefer sipping rather than gulping, than this Straw Lid is for you. 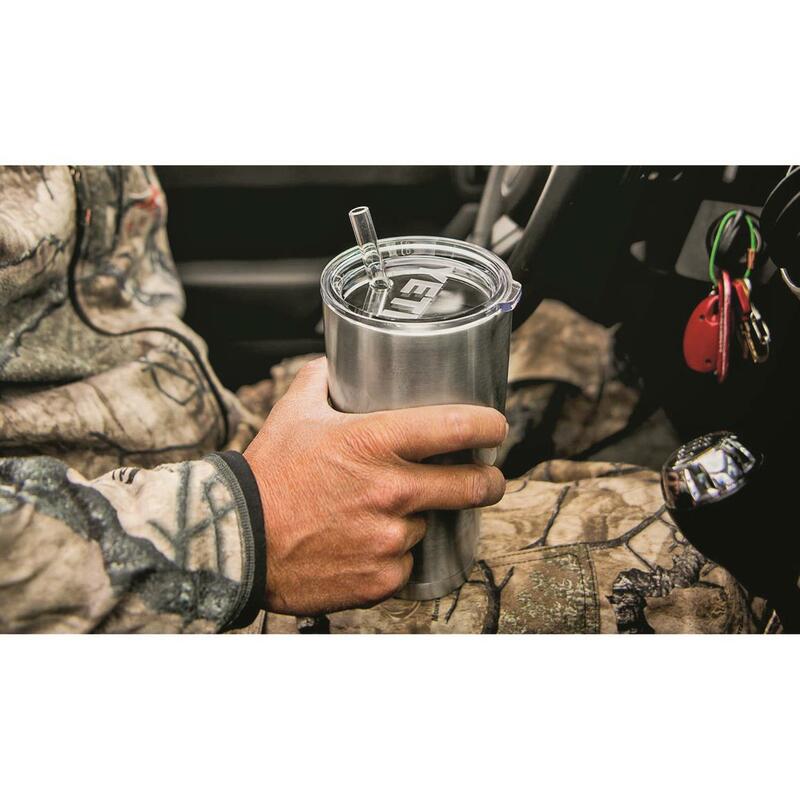 The wide, durable Tumbler Straw makes easy work of slurpin' on that margarita or slushy without the slop. 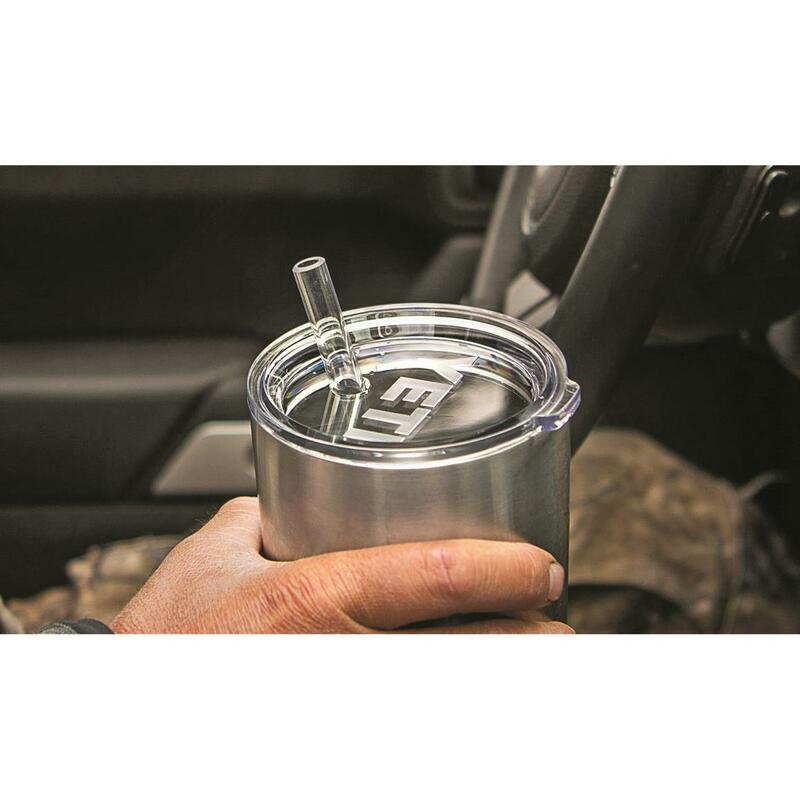 Unlike other insulated cups with flimsy straws, these are built to last. 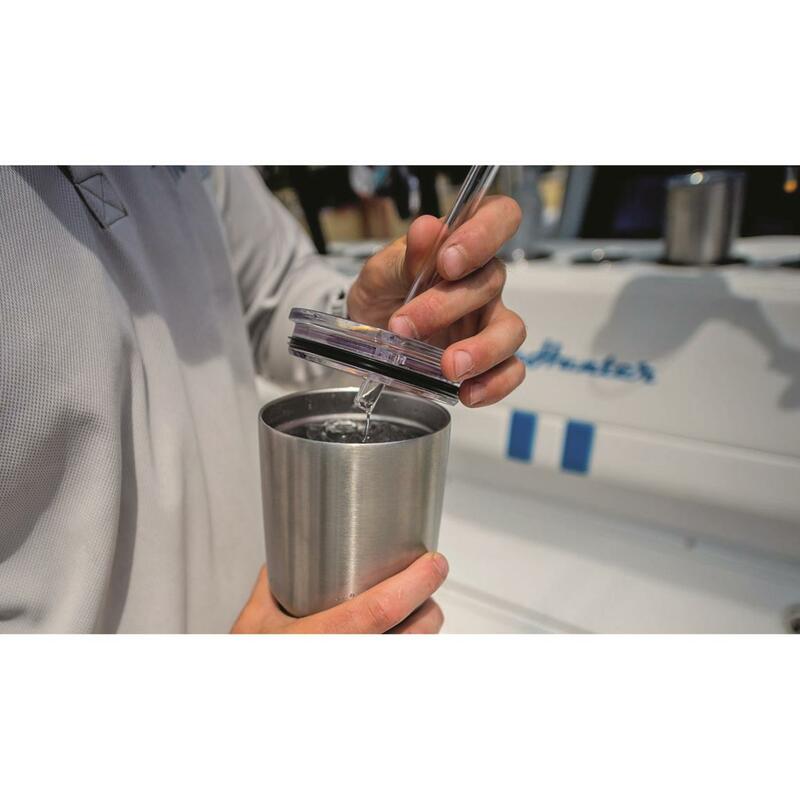 Shatter-resistant, dishwasher-safe, and completely free of BPA, with molded-in stopper to keep your straw in place. 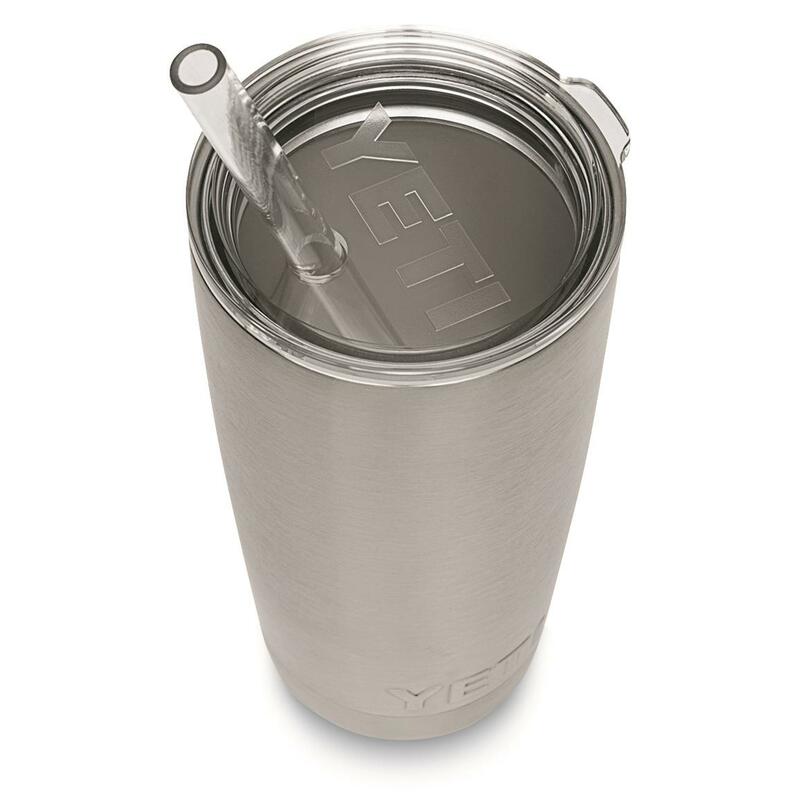 YETI Rambler Tumbler Straw Lid is rated 4.9 out of 5 by 1319. Rated 5 out of 5 by Karic1188 from Great addition I've been using the straw for about a month now and love it. There is a little bit of a gap for the straw to move around but if there wasn't that gap then the straw wouldn't be able to wiggle to get to the edge of the cup (I've read others complain about this but I like it).It still keeps my drinks very cold for a very long time. 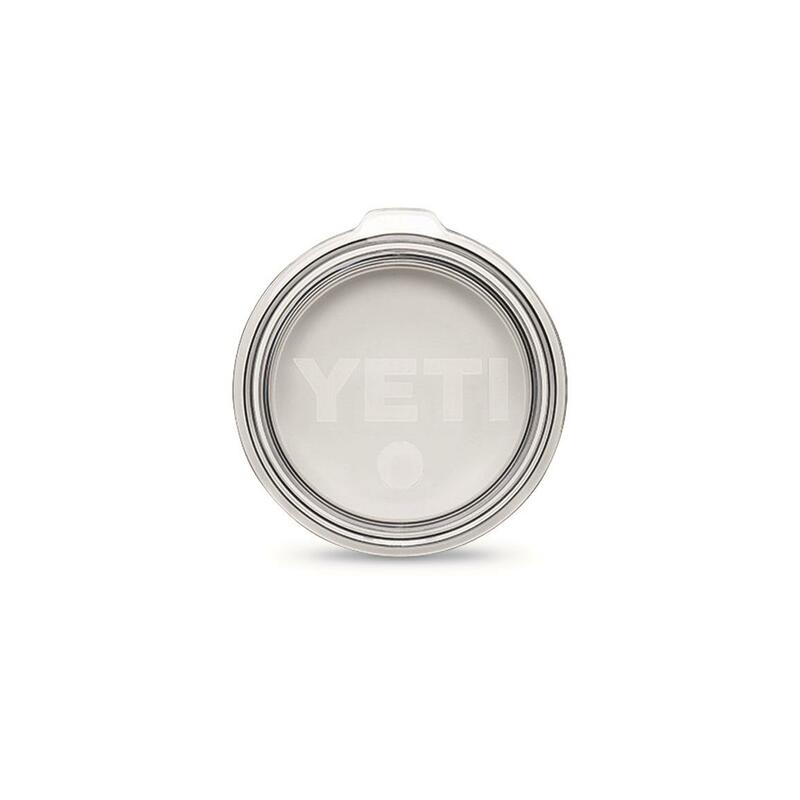 YETI Colored Rambler Tumbler with MagSlider Lid, 20 oz. 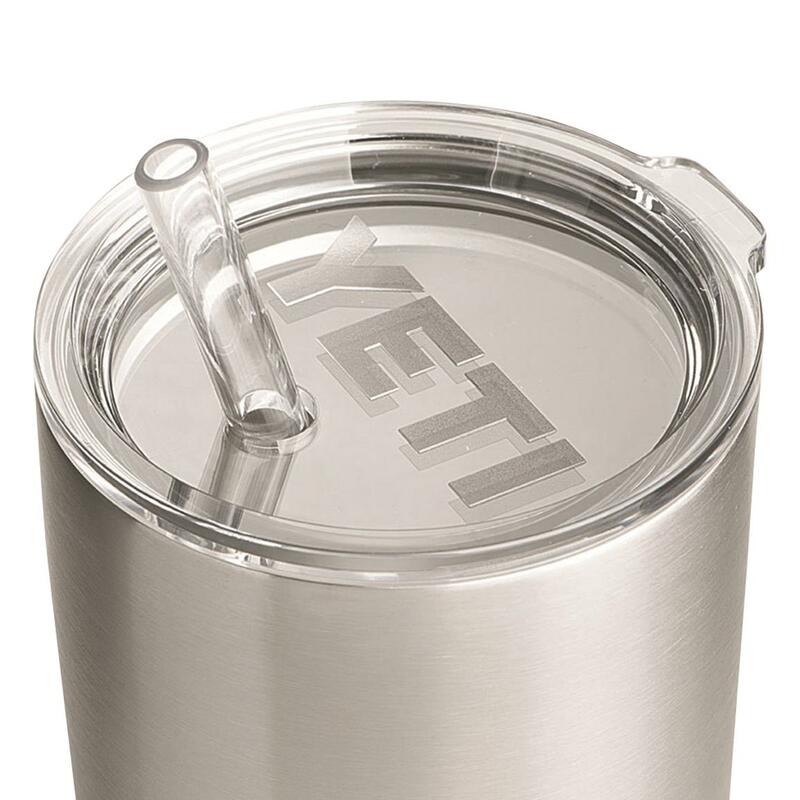 YETI Colored Rambler Tumbler with MagSlider Lid, 30 oz.